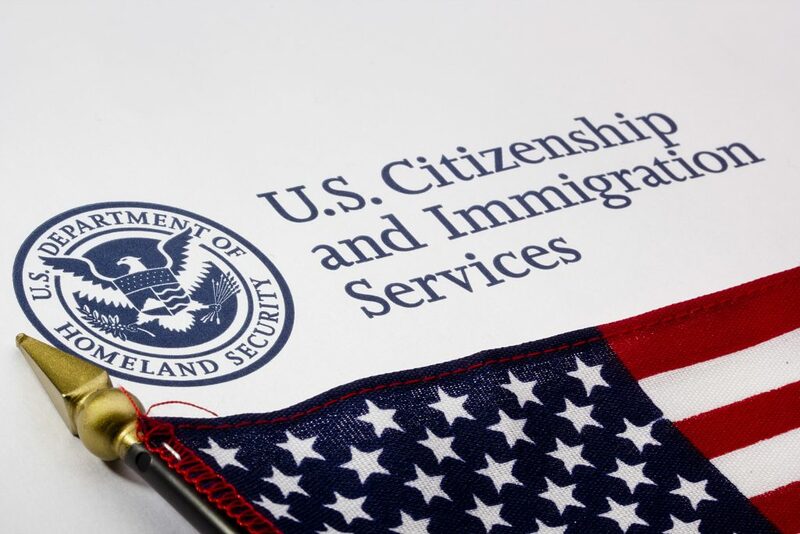 The average processing time for United States citizenship applications used to take five to seven months – already a lengthy timeline for immigrants waiting to get their citizenship vetted and approved. A spike in applications before and after the 2016 presidential election has caused that wait time to double. Yet, immigrants by and large are not deterred from applying for citizenship. This sharp increase in the number of applications to U.S. Citizenship and Immigration Services (USCIS) has also led to a backlog of 708,638 applications nationwide, new federal data shows. In Los Angeles County, for example, the uptick in applications has caused the processing time to shoot up from around five months to 10 months. The process itself has also gotten more laborious. After the implementation of an Obama-era policy, vetting of applications heightened. The 10 page naturalization application has instead become 20 pages, consequently taking additional time and manpower for USCIS officials to sift through. Nevertheless, the number of applications for citizenship is soaring. Within the past year, 1,028,647 lawful permanent residents have applied to become U.S. citizens, representing a near 11 percent increase over the same period last year. This is unique in that the volume of naturalization applications generally increases during an election season, then falls the year after. The greatest concentration of these new applications is coming from cities and states with the largest number of Mexican residents, such as Texas, California, and Arizona. Despite the significant backlog and increased processing time, these immigrants are voluntarily choosing to become U.S. citizens to protect their families and secure the right to vote. Becoming a naturalized citizen would also allow them to bring family members into the United States, hold certain jobs that require citizenship, and protect them from the possibility of deportation. Backlogs and delays can cause great uncertainty, forcing immigrants to rearrange multiple aspects of their lives. The United States needs to continue to encourage immigrants who choose to naturalize and maintain a streamlined process to citizenship.